Half a billion. That's how many downloads Lenovo's SHAREit app has clocked on the Play Store so far. Part of it should technically be due to the fact that the app comes pre-installed on many of Lenovo's Android devices, but we know it's also popular with those who don't have it pre-installed because a lot of people look for it on APK Mirror. Oops, sorry, that must have eaten a little into the 500 million on the Play Store, our bad. SHAREit uses Wi-Fi direct to simplify and speed up file and media sharing across platforms. It works on Android, iOS, Windows Mobile, Mac, and Windows, so it should have you covered regardless of your platform. Part of me always wishes something like this is built into Android so I don't have to scramble for third-party solutions to get files across from my S7 Edge to my Mac. 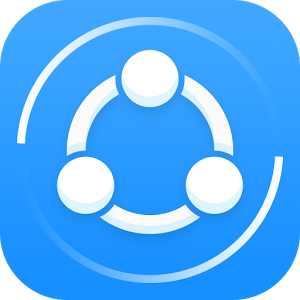 So congrats, SHAREit, it's a milestone to be celebrated and although it seems like the service is spun off into its own company now, a little congrats to Lenovo is due for making a popular app.